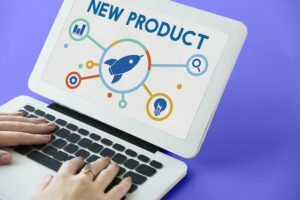 Usually when insurance companies introduce new products, it is a new type of coverage or a rider that expands the coverage for existing types of insurance policies. 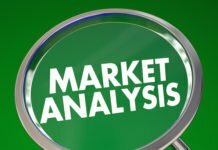 But in the past month, a few insurance companies have introduced some new products that have little to do with insurance protection in the traditional sense. Read on to learn about product rollouts including an emergency services app, a Facebook chatbot, an individual mortality risk scoring system and will creation tool. The FCC estimates that more than 70% of 9-1-1 calls come from mobile phones, most of which can’t be precisely located. While emergency response teams do an incredible job saving lives, the reality is they are limited in their location-service technology because of an infrastructure that was established for landlines. 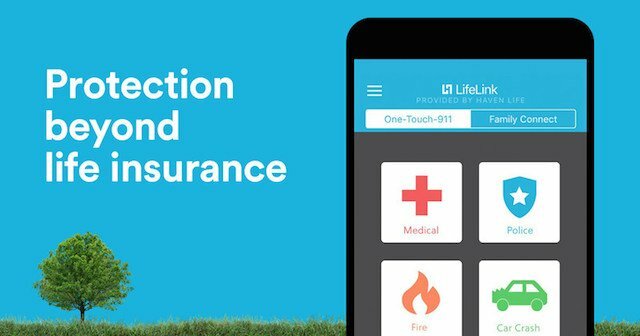 That’s why MassMutual-backed online term life insurance startup Haven Life announced Nov. 1 the availability of LifeLink – a free-to-all (for the first year) mobile app that, with the touch of a button, connects users with 9-1-1 and instantly shares an accurate location. Available on iOS and Android devices, LifeLink addresses a safety concern that many Americans and their families face, Haven Life said in a release announcing the launch of the app. Along with one-touch 9-1-1 dialing, LifeLink users can call emergency services on behalf of a loved one, transmitting their location and other relevant information directly to the dispatch center closest to them. With the Family Connect feature, users can share their location, see family members’ real-time locations and easily and discreetly ask for help. And, in situations where users are unable to speak, text messages can be used to communicate with 9-1-1. The LifeLink app uses cloud telecommunications and data analytics to connect users to emergency dispatchers over multiple channels (including WiFi, LTE, 4G, 3G, 2G), helping reach 9-1-1 in situations with challenging connectivity or limited bandwidth. Haven Life also launched a new Facebook chatbot recently. The company says its “innovative, conversational resource” is designed to help educate Americans on what it really costs to financially protect the people in their lives who matter most. 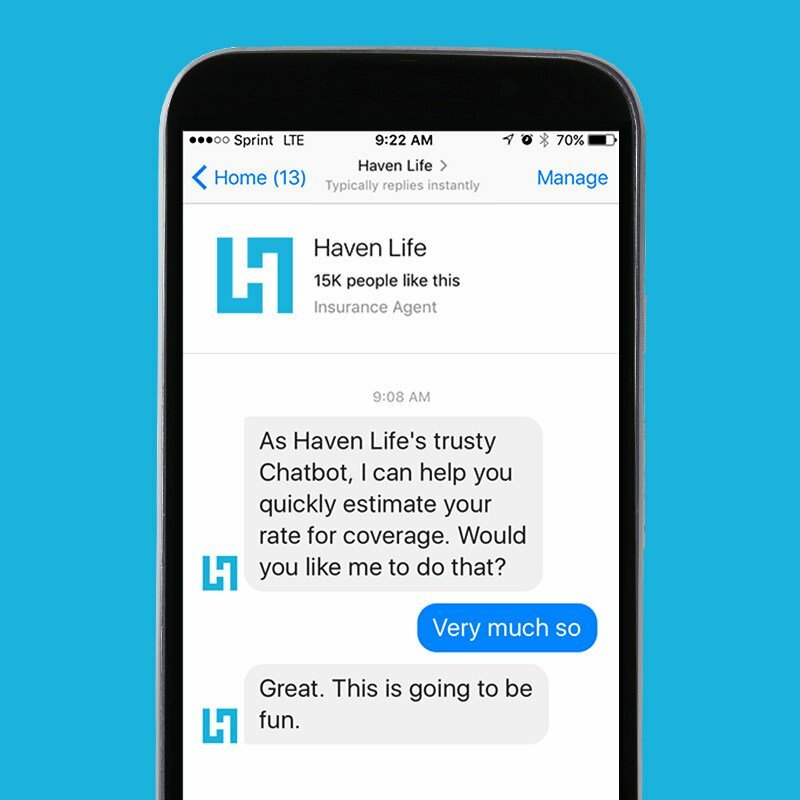 Over the course of a few casual messages, Haven Life’s chatbot will calculate an individual’s life insurance needs, offer them an estimated monthly rate for Haven Term coverage and, of course, share the occasional gif. To check it out, visit www.facebook.com/havenlifeinsurance. 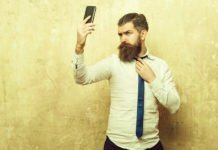 Massachusetts Mutual Life Insurance Company (MassMutual) recently announced the launch of LifeRisk 360 – a new digital initiative that will utilize cutting-edge data science techniques to create what the company says is the first individual mortality risk scoring system of its kind for the life insurance industry. The LifeRisk 360 initiative is headed by Sears Merritt, MassMutual’s Chief Data Scientist, and draws on machine learning and artificial intelligence methodologies, as well as hundreds of millions of data points that characterize the health and behavior of millions of individuals spanning nearly two decades. Among the anticipated benefits to the industry: significant improvements in the application process and a substantial improvement in the ability to deliver rapid assessment of individual life insurance risk relative to current industry best practices. 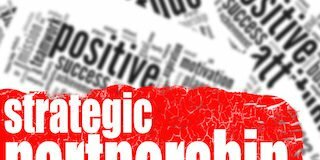 Importantly, MassMutual and Captricity, an Oakland, Calif.-based intelligent automation provider for insurance, announced simultaneously that they are exploring a potential partnership in which Captricity would make the LifeRisk 360 scoring service broadly available to the U.S. life insurance market on a fee-for-service basis. MassMutual utilized Captricity’s distinct solution to create a proprietary dataset, which underpins the new LifeRisk 360 product. 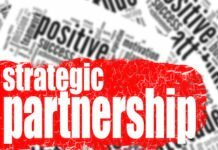 Pending completion of the final agreement, the new solution is expected to be available to life insurance companies beginning in the first quarter of 2018. For more information, visit www.massmutual.com. New York-based life insurance startup Fabric Insurance Agency, LLC, launched a new product, called Fabric Wills, in October. The free Fabric Wills service is designed to address what the company calls a “critical need” for an accessible way for anyone to quickly and easily create a will. According to the company, over half of U.S. adults – some 3 in 5 – do not have a will in place, leading to potentially burdensome legal, tax, and emotional consequences for millions of American families. While launching Fabric’s life insurance service, aimed at Millennials starting families and now available in 39 states after launching in California in September, co-founders Adam Erlebacher and Steven Surgnier discovered just how many Americans not only lacked life insurance but also did not have a will. “As a new parent, the idea of not having a say in what happened to my family hit close to home. I felt a responsibility to come up with a free and simple way for families of any means to plan for their children’s future,” Erlebacher said. 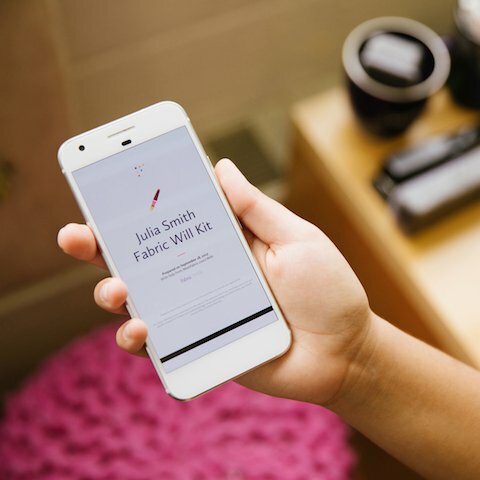 Fabric Wills walks the user through each step in creating a will, a process designed to take about five minutes in total, and outlines the steps to make the will a legally binding document. Parents designate guardians for their children, name beneficiaries and bequests for their estate, select executors for their Last Will and Testament, and express wishes for their final arrangements. Fabric Wills then generates a Will Kit, which includes the will itself, a checklist with steps for making the will a legally binding document, final arrangements, and Messages, a set of prompts and sample language for communicating with guardians, executors, and witnesses of the will. The purchase of insurance is not required to create a will using Fabric Wills. Through its Messages feature, Fabric Wills provides examples of ways to begin a conversation with guardians, executors, and witnesses. Samples of both casual and formal language help the user find the right words for starting a conversation that could otherwise be difficult. For more information visit meetfabric.com.